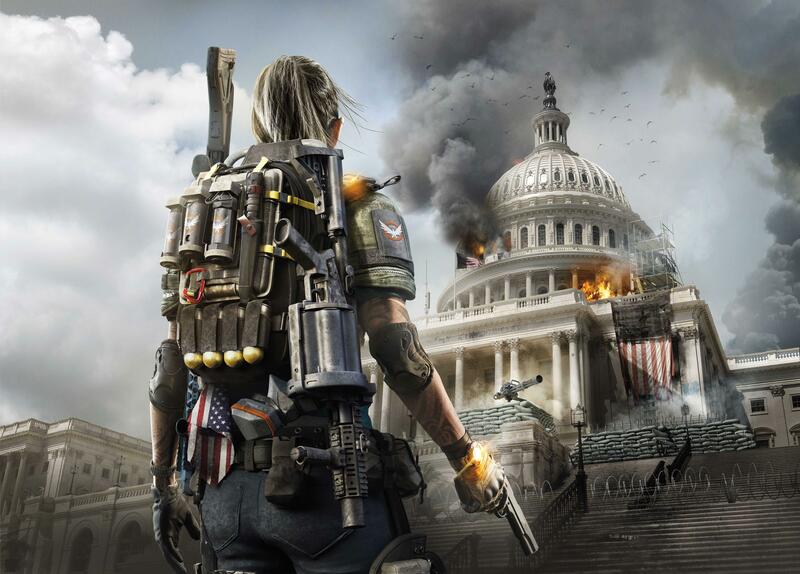 Ubisoft is offering players who pre-order a digital copy of The Division 2 on PC a free game as a bonus. Ubisoft has revealed a neat little promotion for players willing to put money down early for The Division 2 on PC. Digital pre-orders made until March 14 get you a free game, one of three options. You can choose from Ghost Recon: Wildlands, Far Cry Primal, or Watch Dogs 2. The offer is valid on any of the game’s editions, at most retailers. This obviously includes purchasing from Uplay directly, or through the Epic Games Store. It’s not valid on PC retail copies, or codes nicked from these copies such as those offered at some online retailers. Retailer that receive code from Ubisoft directly are good, though you may need to redeem your code first. If you made your pre-order before this announcement, you’re still eligible. If you already redeemed your game key through Uplay, just head over to this link to log in, and pick one of the three options above. You have until March 31 to decide, but the order must be made before March 14 – one day before the official release date. There’s also another catch: you won’t actually get to play the freebie until March 15. Players who received a free copy of The Division 2 in a bundle with hardware products are also not eligible for this offer. In other The Division 2 news, Ubisoft recently confirmed open beta dates for the game on PC, PS4, and Xbox One.